The Web.com tour has another celebrity joining its ranks — this time from the world of country music. 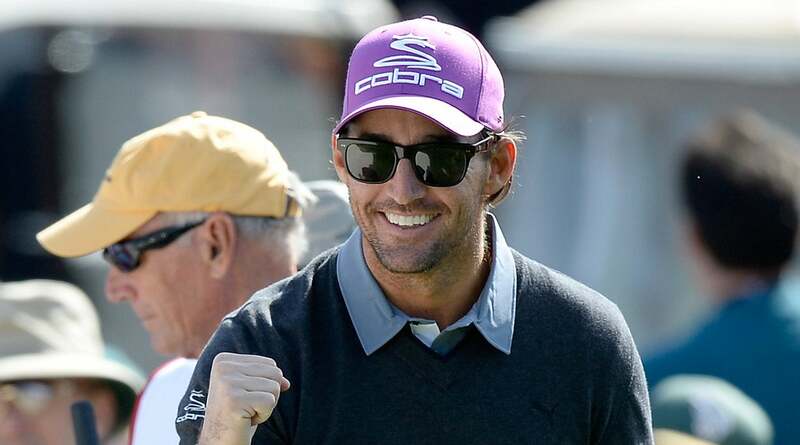 The Nashville Golf Open Benefitting the Snedeker Foundation announced Monday that Jake Owen will compete in the 2018 event, which is held at Nashville Golf & Athletic Club the week of May 21-27. Owen will maintain his amateur status in the event and will compete on an unrestricted sponsor exemption. 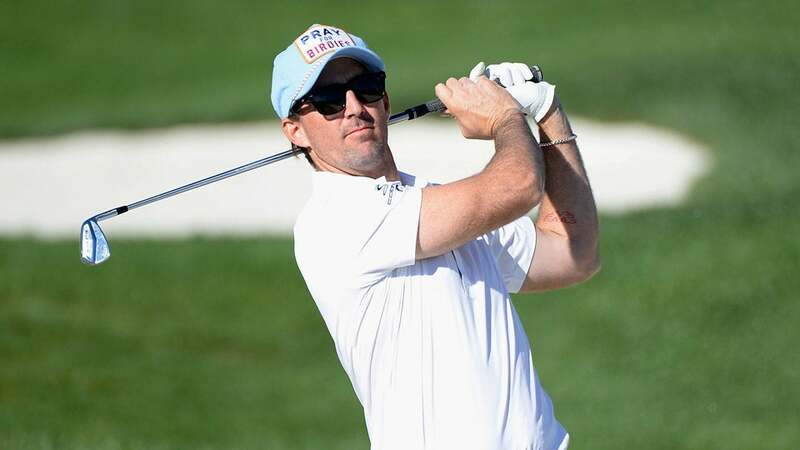 The country music star has played in several PGA Tour pro-ams, including as Jordan Spieth's partner at the AT&T Pebble Beach National Pro-Am each of the last four seasons. Owen sat down with GOLF.com before last year's event, and revealed that he has serious game: he once shot 64 at his home course in Vero Beach, Fla, where he grew up. Owen was a serious junior golfer before a wakeboarding accident forced him to put his focus elsewhere, but still plays to a 3-handicap. Without the childhood injury, he told GOLF.com, "I probably would have just continued to golf, that's why I'm still playing it. I love it so much. It's something that I really enjoy, but I'm happy the way life worked out. "As a kid I played to scratch or below," he said. "But when you don't play and you spend a lot of time on the road, I can still get a round in and play ok. I can shoot 68 or I could shoot 88 [laughs], it's one of those things." Golden State Warriors All-Star point guard Stephen Curry received a similar exemption into the 2017 Ellie Mae Classic in August. Curry's appearance brought major attention to the event despite a smattering of criticism that the basketball star was taking up a spot that could have gone to an aspiring professional. Curry acquitted himself well, shooting a respectable 74-74 — although he did miss the cut by 11 shots. Owen shared his excitement with pgatour.com. "It's so cool to have been awarded a sponsor exemption to play in the Nashville Golf Open," he said. "I am truly honored to have this opportunity to play golf with guys whose work ethic I admire so much, like my buddy Brandt Snedeker. I know how hard everyone works to get to play in these PGA Tour tournaments. I'm really grateful, and I can't wait for this week in May 2018 to get here." Owen is a Nashville resident whose 2016 album, AMERICAN LOVE, debuted at the top of Billboard's Country Album charts. "It's really exciting to be able to include Jake in our 2018 event," Nashville Golf Open Executive Tournament Director Patrick Nichol said in the PGA Tour release. "Our goal is to be the best event on the Web.com Tour, and this certainly elevates our tournament." Tickets and further information on the Nashville Golf Open can be found at NGOgolf.com.